Get useful tips on how to creatively optimise your marketing strategy this Christmas. With Christmas on the horizon, it is important not to lose momentum following the frenzy of Black Friday and Cyber Weekend sales. Christmas ads are in full swing on TV and we are all receiving marketing messages left, right and centre from retail companies and publishers alike. How can you ensure your ads are noticed and hit the right mark? Align with an Advent: Why not create an Advent Calendar landing page leading up to the big day itself? Users can open a door a day to reveal a new offer or code from one of your key advertisers. Secure exclusives now to ensure repeat and returning customers. Engage with Email: Utilise your current database and reward your loyal subscribers with email exclusives and offers for each week of advent. Be careful not to bombard your existing audience, choose and select only the best for your network. Competitions and collaborations: Savvy shoppers are always looking for the best deals – why not arrange a partnership with a key retailer to offer your loyal customers new opportunities in return for purchasing via your site? Competitions can increase your traffic, database and customer loyalty if offering a worthy and relevant prize - a great way to increase your audience ahead of the new year. Free Delivery Pass: Make sure you note down delivery cut-off times for your retailers as you want to ensure you are promoting offers that can be delivered in time for Christmas day itself – this includes international shipping options too. Plan your offers wisely, last minute shoppers will be looking for free next-day delivery options as we approach the festive period. Seasonal Gifting: With the nights drawing in and temperatures dropping, consider your retail approach. Are coats and jackets selling well? Can you create a Stocking Fillers landing page? Will your advertisers be introducing a new retail range or food selection ahead of New Year’s Eve parties? Will your customers be the hosts of the season with new Christmas home interiors? Christmas Meet & Greets: Sometimes actions are more appropriate than words, and what says thank you better than wine, chocolate or flowers? Make sure you are optimising retail gifts for all events and occasions this Christmas. Sales: Whilst Christmas is the main shopping event, be prepared for the post-Christmas and Boxing Day sales as we lead up to the New Year. Utilise this time to analyse your quarter four results. Who were your top performers this year? Are there any rising stars to engage with to kickstart sales for 2019? Set The Trend: What can users look forward to ahead of the 2019 retail calendar? Make sure you are ahead of the game and proactive when considering ways to support your advertisers’ retail offering. 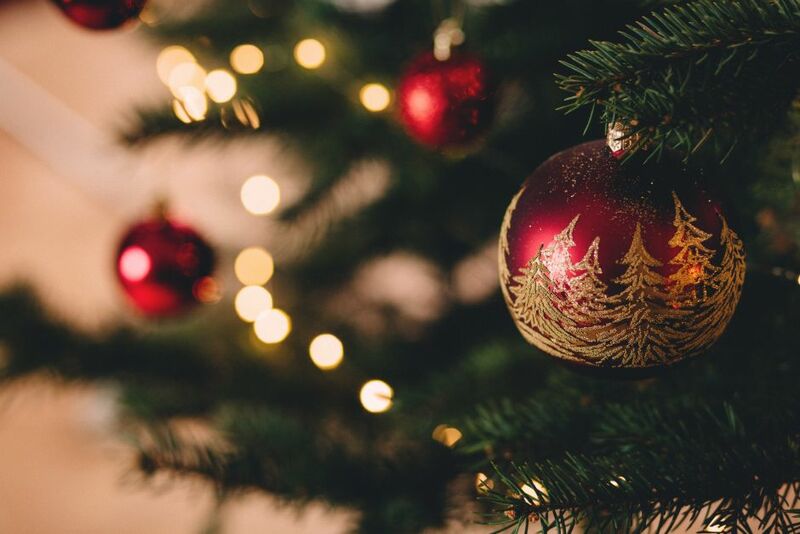 With much to look forward to this Christmas, we cannot wait to see how our advertisers and publishers alike will approach the festive season.